Join us to celebrate the evening before the Grammy’s when industry executives gather and the best introductions are made!! 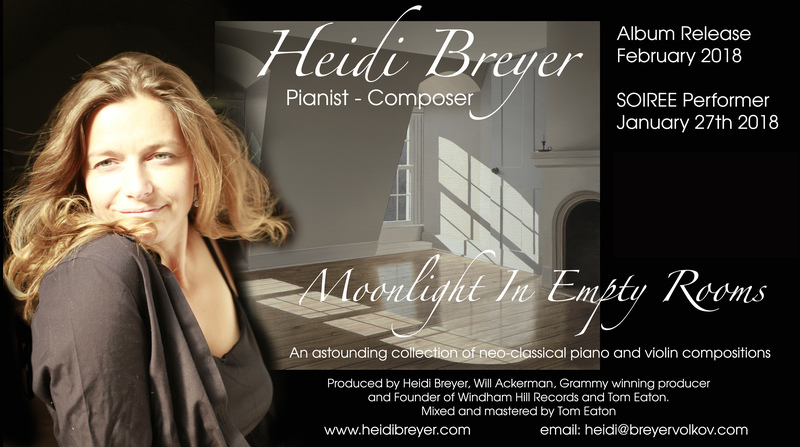 Heidi to play Title Track from her up coming album Moonlight In Empty Rooms! !